Support Inn children like Paige and her family by making a donation. One girl is from Pennsylvania, and the other from South America. Even though they don’t speak the same language and just met, as soon as they see each other, they sit together and play, comforted to know that the other exists. For Shelley, mom of 8-year-old Paige, it’s moments like this that make The Children’s Inn so invaluable. The moments in which Paige can come to the realization that she’s not alone in living with her disease. Shelley knew something was wrong the first time she laid eyes on her newborn daughter, Paige. But doctors in her hometown in Pennsylvania assured her the swelling on her daughter’s face was due to excess fluids that would go away on its own. When it didn’t, an MRI revealed shocking news: Paige had large tumors on her face and spinal cord. 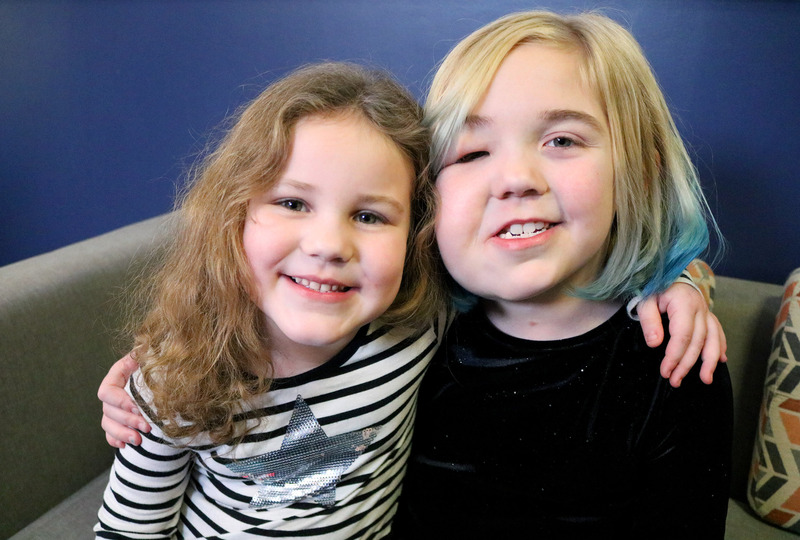 A biopsy showed that Paige’s tumors are caused by an incurable genetic disorder called Neurofibromatosis type 1 (NF1). Doctors told Shelley that her infant daughter might never be able to walk or talk. “I was told if she moved her head the wrong way, she could stop breathing,” Shelley recalls. As Paige grew, her tumors grew as well, distorting one side of her face and threatening her ability to breathe, hear and see. Paige’s parents looked for anything to help their daughter. They were relieved when in 2015, Paige was accepted into a clinical research study at the NCI to test a cancer medication that looked promising in treating tumors in NF1 patients. When the medication did not achieve the desired results, Paige joined another trial testing another medication. Over time, Paige’s large facial tumor shrunk by 28 percent. The medication also keeps her airways and ear canal open and preserves her vision. Since early 2015, the family has come to The Children’s Inn 11 times. Most of all, Paige loves checking for Thoughtful Treasures in her Children’s Inn mailbox. “That’s the one thing that gets her up in the morning,” Shelley adds. 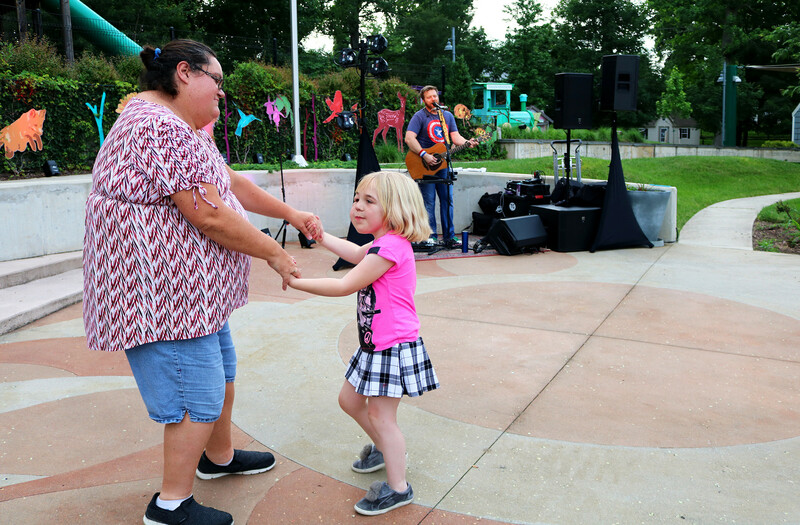 Paige and her sister, Maddie, 4, also love playing bingo at The Inn, spending time in the art room and participating in the Inn’s Camp INNcredible in the summers. At The Inn, Paige has also made friends with other children with NF1 – something she hadn’t had the chance to do at home in Pennsylvania. And, Shelley connected to The Inn’s Facebook community for Inn families. 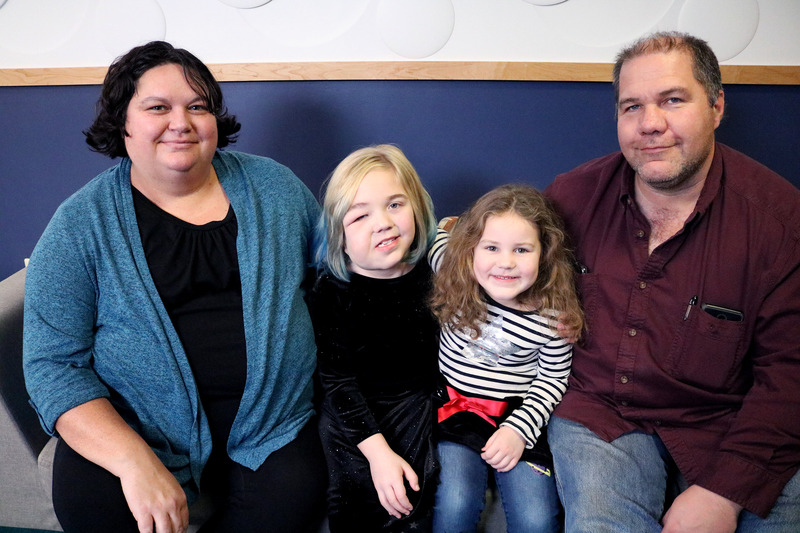 Your support allows Paige and families like hers to stay comfortably at The Children’s Inn, so they can focus on what matters most – their children’s health and the medical care they need. Thanks to caring donors like you, our families never have to worry about paying for lodging, food or finding activities to occupy their time. 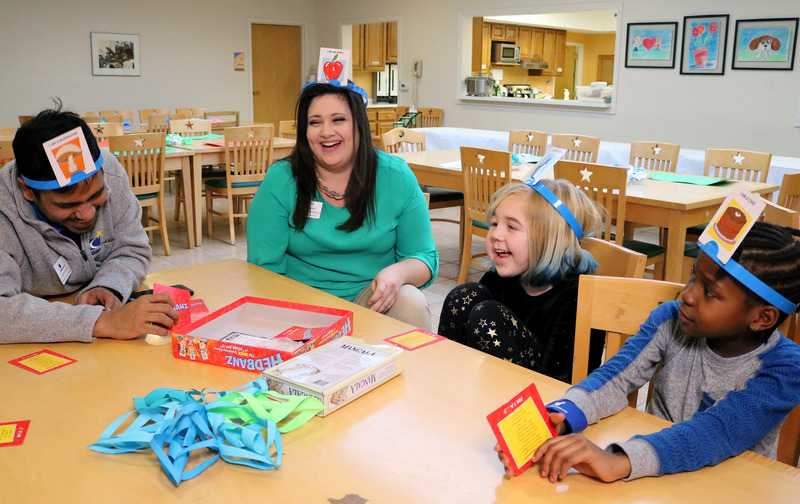 Your donations to The Children’s Inn make childhood possible despite serious illness.